The ACTON Coogee team are at the forefront of the Real Estate industry within the local Spearwood & Coogee community. 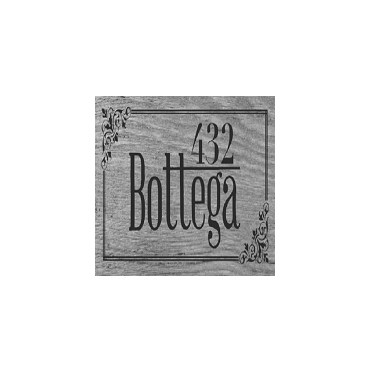 At Bottega 432 Café we only use high quality fresh produce to provide homely meals for breakfast, lunch and dinner. Come in today. 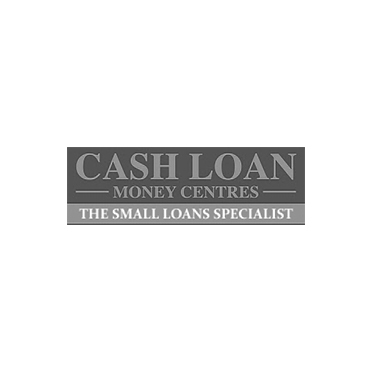 We are a small loan business in the Spearwood area, who lend monies from $500- $5000 and have been operating for fourteen years. 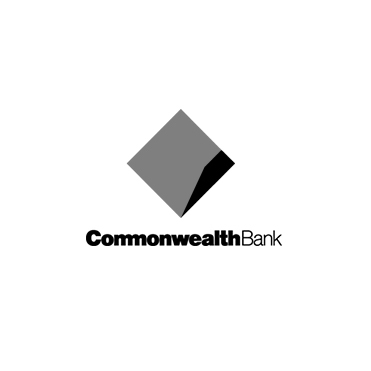 With branches across Asia, New Zealand, North America and Europe, the Commonwealth Bank has your financial needs covered globally. 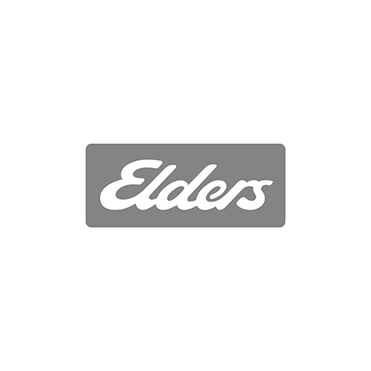 Elders have been a trusted brand in Australia for 175 years priding themselves on dedicated and professional customer service across all areas. 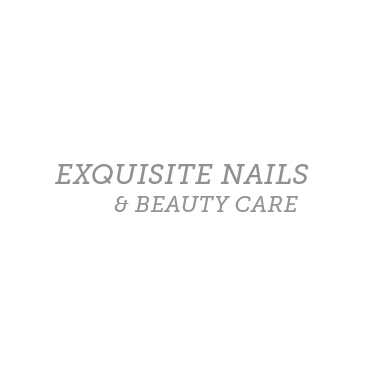 At Exquisite Nails & Beauty Care we offer extensive and amazing services for nails, waxing, facials and spray tans. Kim’s Fish & Chips, situated at Stargate Spearwood, offer the biggest range of incredibly satisfying seafood and golden crispy chips. 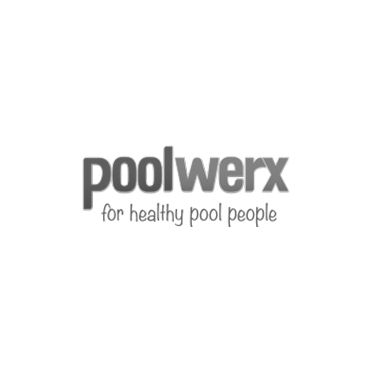 We stock a wide selection of pool & spa products, including regular pool maintenance products such as pool chemicals & pool maintenance accessories. 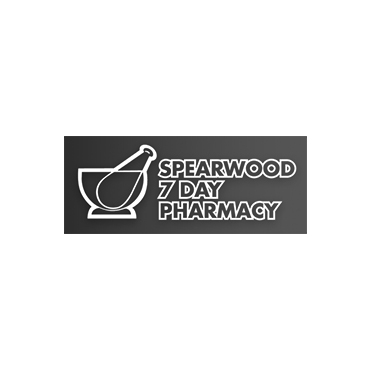 For over 20 years, Spearwood 7-Day Pharmacy has supplied Perth’s south with prescription medicines, everyday therapeutic supplies. 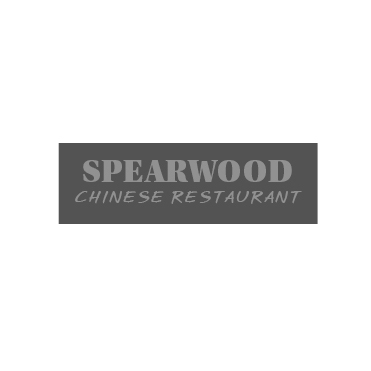 Tasty Dine-in or take-away Chinese food, the Spearwood Chinese Restaurant is Spearwood’s number one choice for first class Chinese Cuisine. Spearwood Heights has your normal wide range of Newsagency products including magazines, stationery, ink cartridges, gifts and incense. 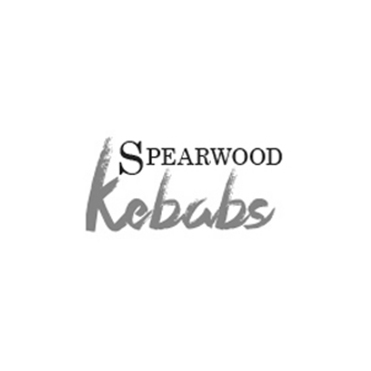 Spearwood Kebab Shop is a quality business run by a team of members who take pride in their work and take pride in their customer service. 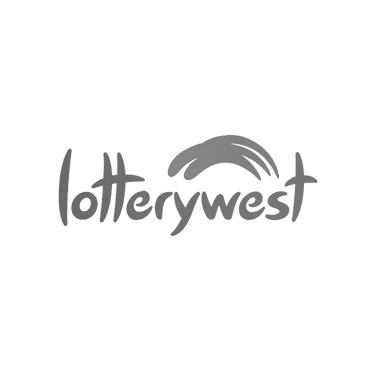 With a Large range of fresh fish fillets and whole fish. 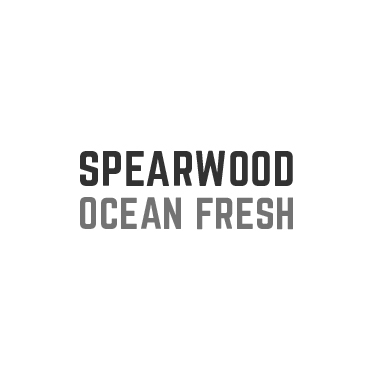 The team at Spearwood Ocean Fresh fish daily to find the ultimate catch for your next seafood meal. 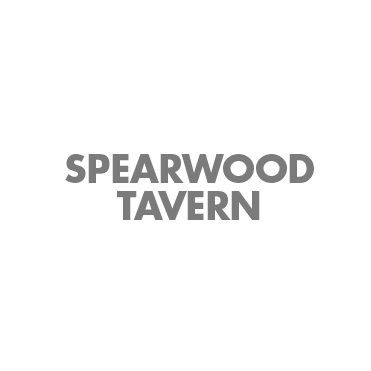 Spearwood residents, sit back and enjoy a pint at your local Tavern and take in the local atmosphere. There’s something for all the adults! 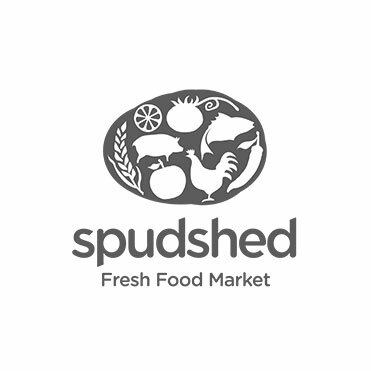 The business philosophy is simple, bring down the cost of a weekly shop and making healthy fresh produce affordable for the people of Perth.